For a clean and soft skin. 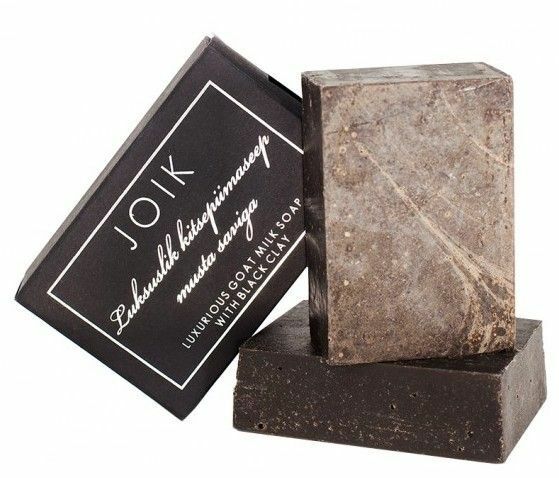 Glamourosly dark and sensually scented, this soap is full of skin pampering oils and butters, black clay that nourishes and goat milk that gives a rich soft lather. A favourite for both men and women. 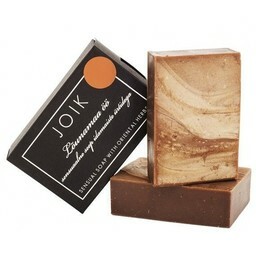 All JOIK soaps are handmade in cold process method that provides a gentle and skin friendly soap.